From finances to work to relationships, we deal with a lot on a daily basis, so pampering ourselves can be extremely beneficial. Taking the time away to visit a destination spa could be a wonderful opportunity to reconnect with yourself and indulge in some much-deserved relaxation. Consider it a gift to yourself. Before you pack your bags, however, the following are some tips for choosing a destination spa to visit in addition to some options you might want to consider. 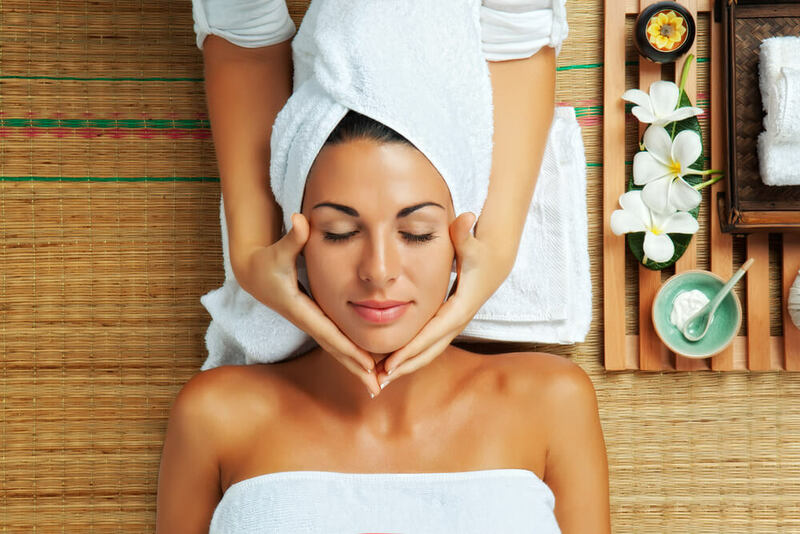 Destination spas often have package deals to look through, and the good news is that there is often quite a bit involved in each deal ranging from food to activities. Take the time to read all the fine print of what’s offered and learn exactly what’s included so you know what to expect upon your arrival. The activities you can partake in are obviously a big part of visiting a destination spa so take a look at all that’s available. Activities can significantly range and may include cooking classes, exercise classes, kayaking, swimming, meditation, yoga, lectures, and more. Then there are, of course, the spa services offered which can range from massages and detox wraps to waxing and haircuts. When you’re choosing which place to visit, how long you can stay is going to be a factor. Destination spas often have minimum stays with some requiring as little as two nights while others can require several more days, so before you get your heart set on a particular place, check and see what their minimum stay requirement is. Many places, such as the Westglow Resort & Spa as well as Miraval, offer specials, so make sure to check them out as there might be some that could be of interest. The specials are often only available for a limited time, so if you’re considering booking, it’s better to do so sooner than later to take advantage of the offer. It’s essential that you read reviews of each destination spa you’re thinking of visiting before you make a reservation. You’ll want to read up on everything from how the staff treats guests to what the food was like, especially considering you’re going there to relax, not to get aggravated and upset. While you’ll want to read as many reviews as possible, pay special focus to ones that are the most recent. As tempting as it may be to immediately pack your bags and run off to a destination spa, it’s a must to take your time to find the one that’s best for you, one that offers high-quality services and activities that will put you at ease and make you feel good. If you’re going to spend your hard-earned money, you’re going to want to make sure you’re getting your money’s worth. With that said, who’s ready to head off to the spa and return feeling nothing short of refreshed and rejuvenated?